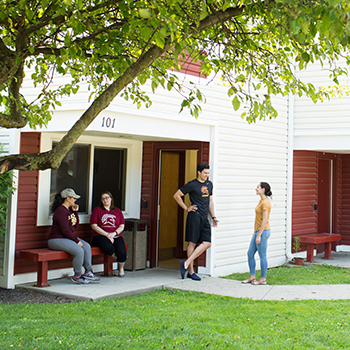 St. Thomas Aquinas College offers many special programs that are centered around financial support and academic opportunities for students from all backgrounds. Whether you’re living with a learning disability, are a first-generation college student, or are looking to challenge yourself academically, our special programs are designed to empower you. These programs can enhance your college experience, giving you the support and inspiration to make the most of your time at STAC. Our honors program is ideal for high-achieving students looking to develop sophisticated critical thinking skills. The program’s core course curriculum challenges students to pursue academic excellence inside and outside the classroom. Courses inspire intellectual thought and philosophical debate. Outside the classroom, students engage in volunteer work within the local community and explore the vast opportunities available in nearby New York City. Maybe it’s a trip to the Metropolitan Museum of Art or a visit to a local elementary school to inspire kids. 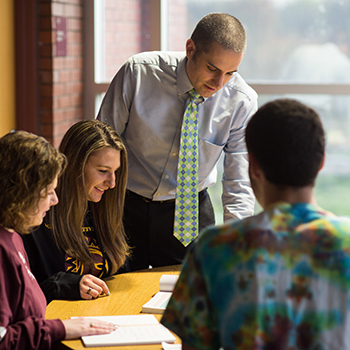 Whatever your vision is, the honors program at STAC will help you achieve it. This college grant program helps students from New York state pay for college. 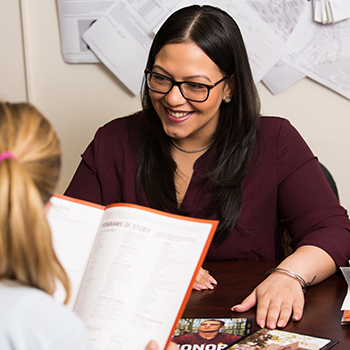 Grounded in the belief that all students deserve equal access to education, STAC created the Higher Education Opportunity Program (HEOP) to offer financial assistance to students from diverse backgrounds. This grant is available to students who need help paying for college, including first-generation college students and high school students who don’t meet the traditional admission standards at their time of entry. Currently, HEOP is available for freshmen and transfer students. If you have a dream of attending college but don’t know how to pay for it, we encourage you to explore your options either through HEOP or our other forms of financial assistance. Since 1982, STAC has been working to meet the needs of students with ADHD and other learning disabilities through its Pathways Program. Pathways focuses on addressing the unique needs of college students with learning disabilities through a personalized approach to learning. The goal of this program is to foster self-confidence and scholastic ambition in students, empowering them with individualized learning strategies. The Pathways Program is open to freshmen and transfer students. Interested applicants must fill out a separate application for the program. The Aquinas Leaders Work Scholarship Program is a work-study program available to students with a record of strong academic performance. 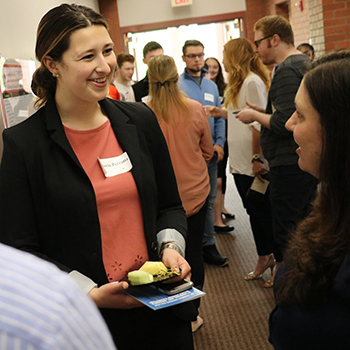 Through this program, students can gain valuable work experience while offsetting the cost of their tuition. This program pairs participating students with a mentor who will guide them through their work and help prepare them for their future careers. Students who have participated in the work study program in the past have found future success in graduate school and on the job market. Connect with prospective students and share your enthusiasm for St. Thomas through our Spartan Ambassador Program. Ambassadors work as campus guides and at admissions events, encouraging prospective students to discover all there is to love about our school. This program develops leadership, networking, and communication skills that will help ambassadors launch their future careers with confidence. 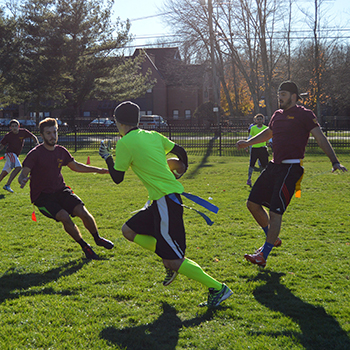 Each of the special programs at St. Thomas Aquinas College help students take advantage of their college experience. If you think one of these programs may be a good fit for you, explore your options and learn more about these programs today!